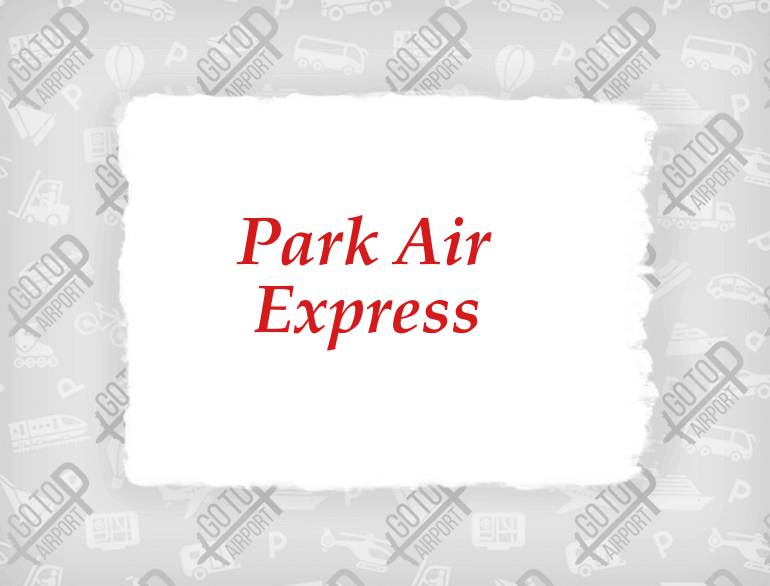 Park Air Express gives you service and value advantages, and a convenient location with easy access to and from Kansas City International Airport. We offer value-added discounts and promotions to give you the best value for your dollar. 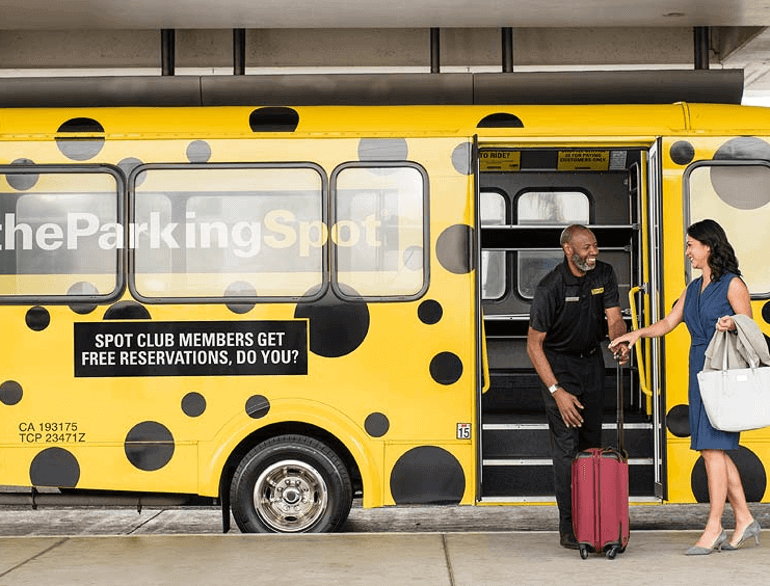 We provide quality and reliable off airport parking services for KCI, including indoor valet parking, complimentary newspapers, coffee, bottled water and our exclusive FREEquent Parking Program. Our services are designed to meet every traveler's parking needs.